After weeks of Docusign Webinars and Many Skype Practice Sessions Later, a Brand NEW Referral to Utilize these Realtor Tech Tools! Okay, not much egg nog and holly around here lately. I parked myself in Webinars deliberately the last few weeks of the year smack between the Holidays. I have groaned and complained and missed the stuff I like most which includes getting out and about selling and listing Southern Maryland Homes. I interrupted the last Webinar the last long day of the scheduled Marathon Training Sessions to return a call to chat about a referral for a NEW client who will undoubtably use and appreciate the new tech tools that I have parked in learning gear for weeks to utilize. What a rewarding way to end the last class of the last day of nonstop Webinars to learn the tech tools to manage long distance cases more efficiently. Skype?..Well, if your volume is not working, select a different drop down in Tools under Microphone. You need to invite the other party to Skype on the free version before you can start the video chat. You can demonstrate websites, listing Presentations, and documents to one person on the free Skype. What differentiates this from other Webinar products is this plus the live video aspect of seeing the other party. Remember to start out with your practice buddies on the same laptop or iPad with the same newest version or update so you save the time of doing this during the practice sessions. Docusign? Set up your templates now to get ready for Spring. That makes using your iPad a much easier thing! Check out the year end incredible pricing, too. 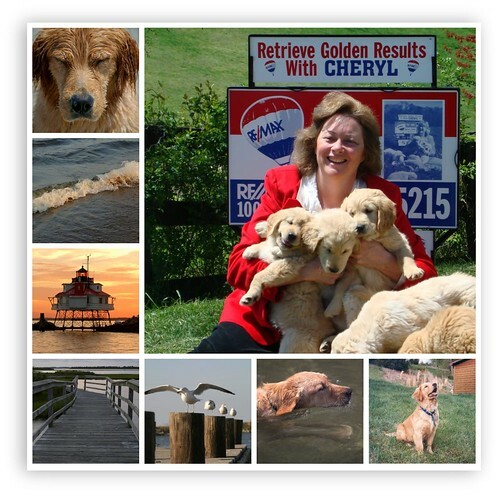 You'll Retrieve Golden Results with Cheryl Ritchie, RE/MAX 100, for all your Southern Maryland Real Estate Services. 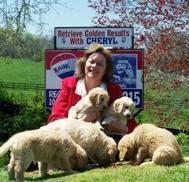 Visit www.GoldenResults.com! IPad Discoveries Christmas Day, Yeah! Want to find some great Realtor iPad Apps? Christmas Day Fun in Southern Maryland?